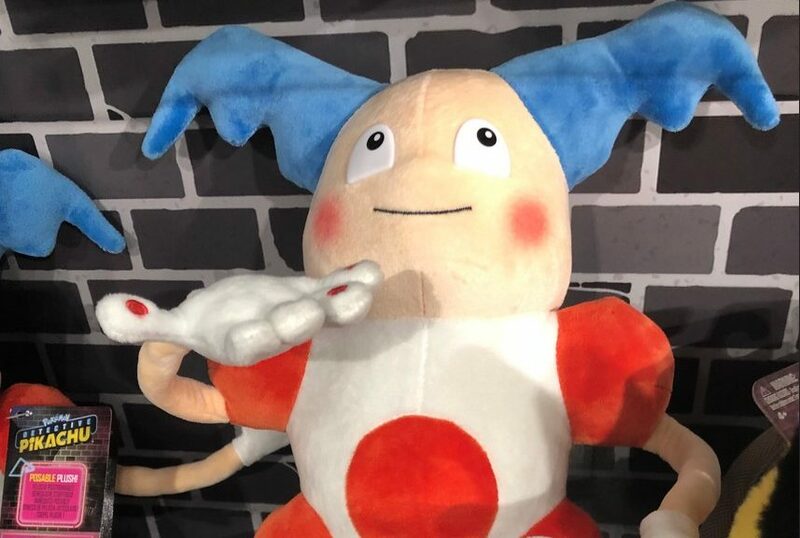 During the New York Toy fair, Wicked Cool Toys revealed a huge lineup of upcoming Pokemon Detective Pikachu and other Pokemon products launching in North America this year. 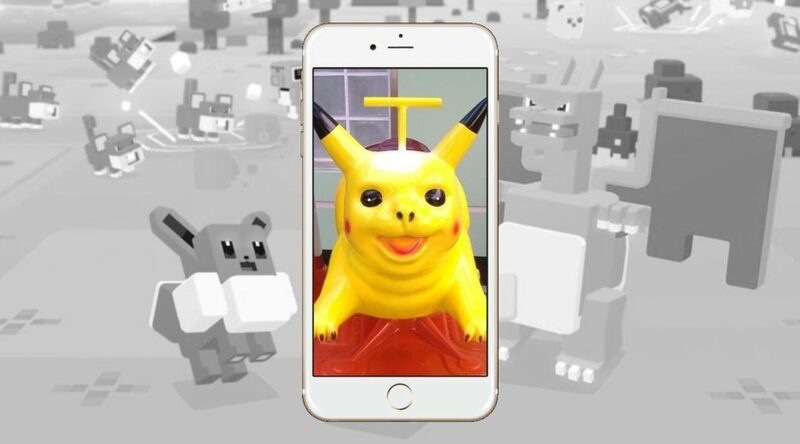 Sensor Tower, a mobile analytics firm, has published a new report on the smartphone version of Pokemon Quest. As you already know, NetEase and The Pokemon Company have announced a partnership to launch Pokemon Quest in mainland China. Pokemon Quest, a popular Minecraft-like Pokemon game released for Nintendo Switch and smartphones last year, has finally launched in mainland China. Previously, we reported that Pokemon Quest was finally heading to China, with a countdown website now live. Fans who registered for news updates about the game, however, have been getting a rude shock. 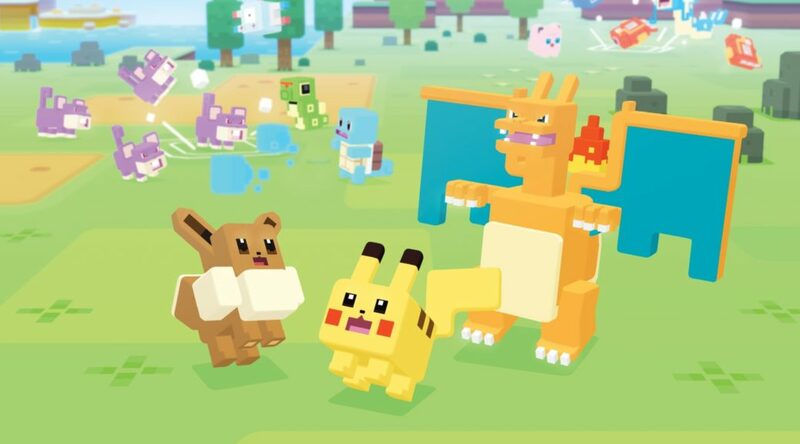 The blocky spin-off Pokemon Quest will be making its way to the Chinese mainland soon! 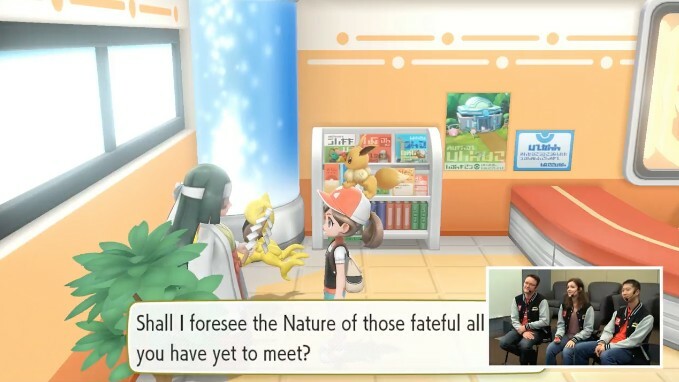 During the Nintendo Treehouse Live broadcast, Nintendo revealed several new features never announced before for Pokemon Let’s GO Pikachu/Eevee. High quality accessory maker Gourmandise has announced three official Pokemon Quest smartphone accessories launching in Japan in early December 2018. 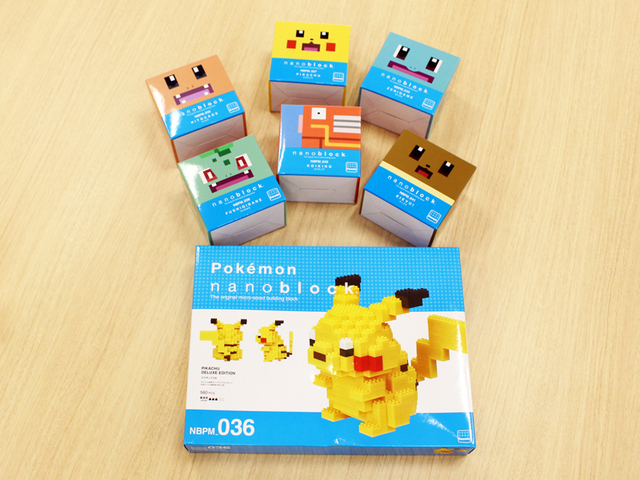 The Pokemon Company has published the first photos of the nanoblock Pikachu Deluxe Edition (very large Pikachu nanoblock) and the first series of Pokemon Quest nanoblock, now available in Japan. 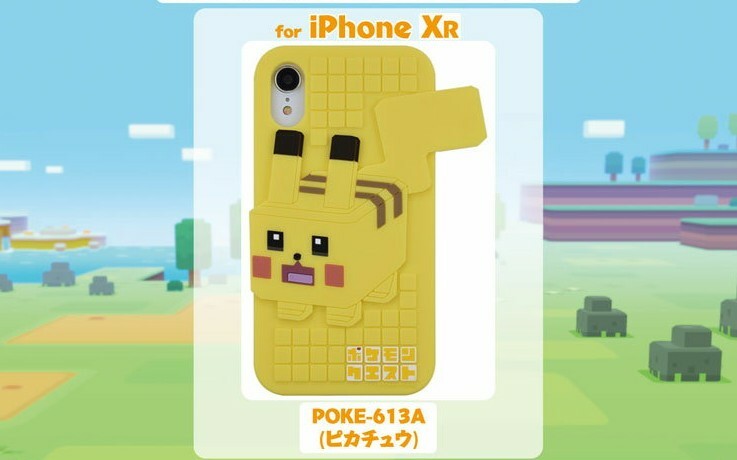 Japanese accessory maker Gourmandise has announced a new lineup of official Pokemon smartphone cases for iPhone XS Max, and iPhone XR. 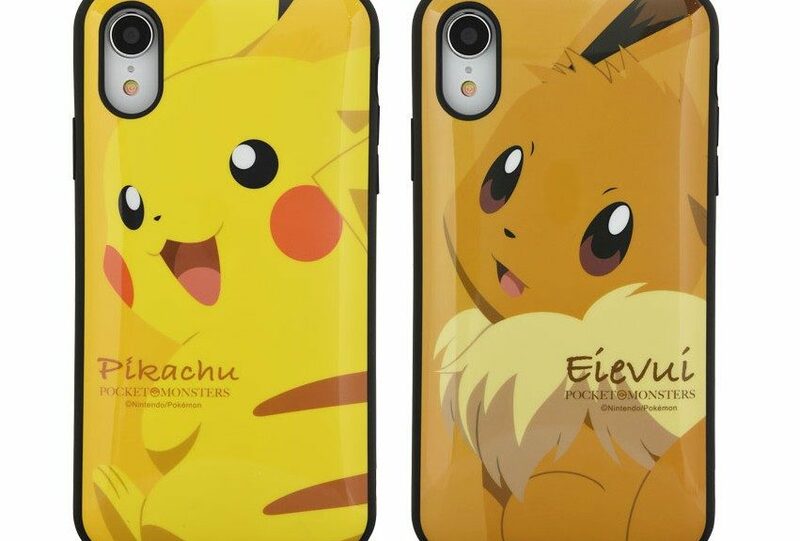 These are the first ever Pokemon cases for the two Apple devices mentioned earlier.